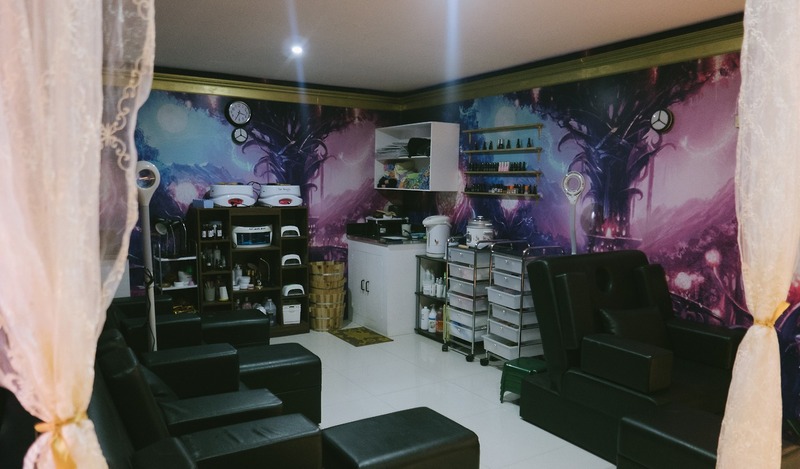 I have always wanted to try out some new pamper spots around Cebu and maybe just around our place here but to some point, I never had the time. So when I found out that a new beauty and wellness hub is about to open I was excited to share the good news. 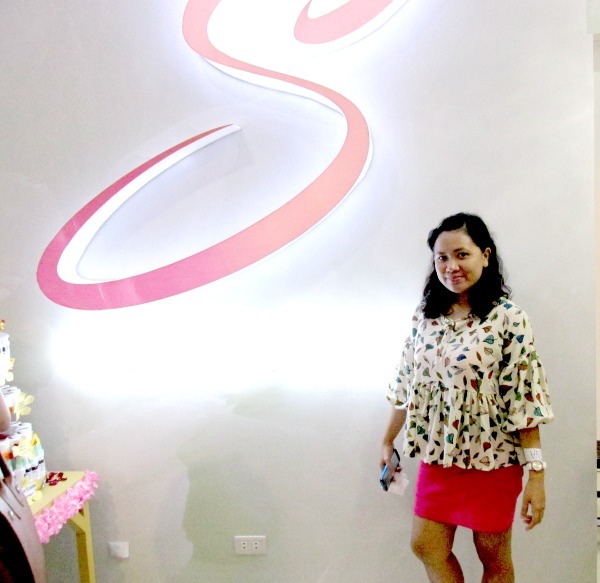 Selina’s Castle of Beauty and Wellness opened its second branch here in Cebu for all beauty and spa fanatics. 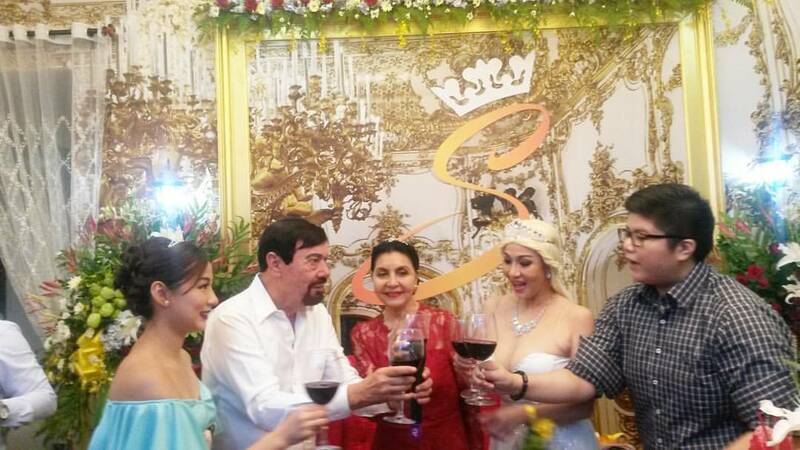 After the successful launch of the partnership between Calayan Medical Group and M. Lhuillier Group last March, the ML Calayan is now celebrating another company milestone – the opening of Selina’s Castle of Beauty and Wellness. 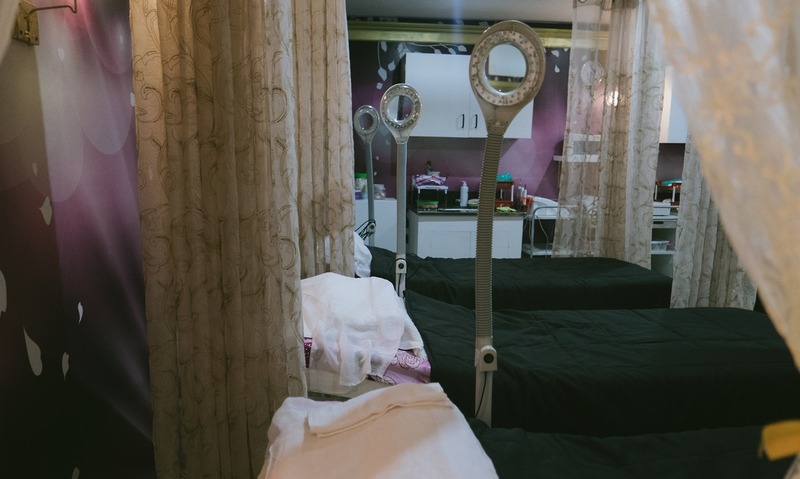 The unique beauty center opened last July 16. You can expect a royal beauty treatment that will not hurt your pocket. Yes, and for me, that is great news. Also, for moms like me, they offer the kids and mom tub along with several offerings for the kids like the Princess Makeover. 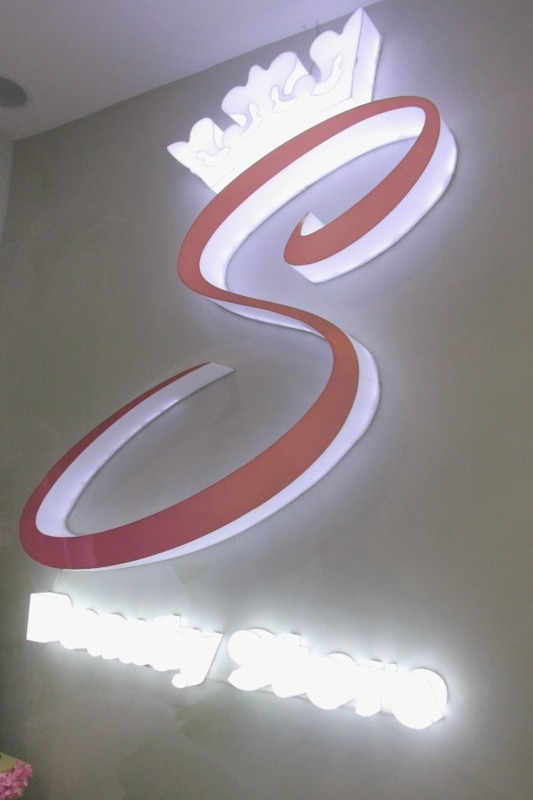 This is the first state-of-the-art beauty and wellness center that provides 5-star service for less. Here is a sneak peek at what’s inside the center, Credits to www.jugsandpugs.com for the photos. 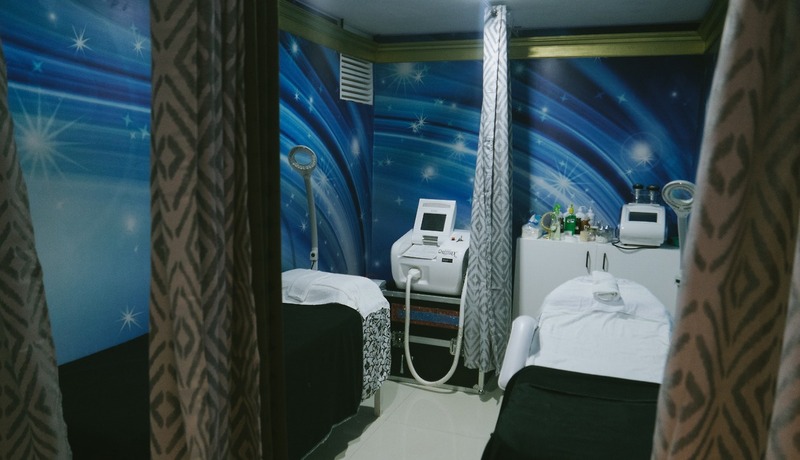 The beauty castle offers enchanting facial treatment, royal body treatments, slimming and injectibles. There are also services for kids so mothers do not have to worry about taking so long pampering themselves. The center has saunas, showers, hot and cold tubs and a lot more. 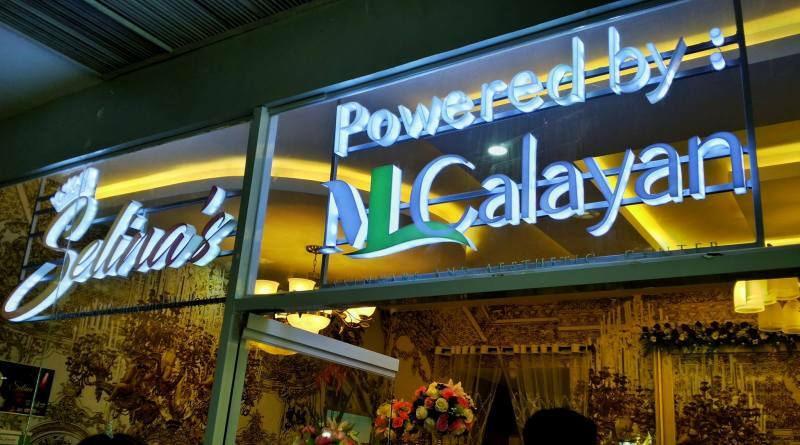 Powered by ML Calayan Calayan Skincare and Aesthetic Center. 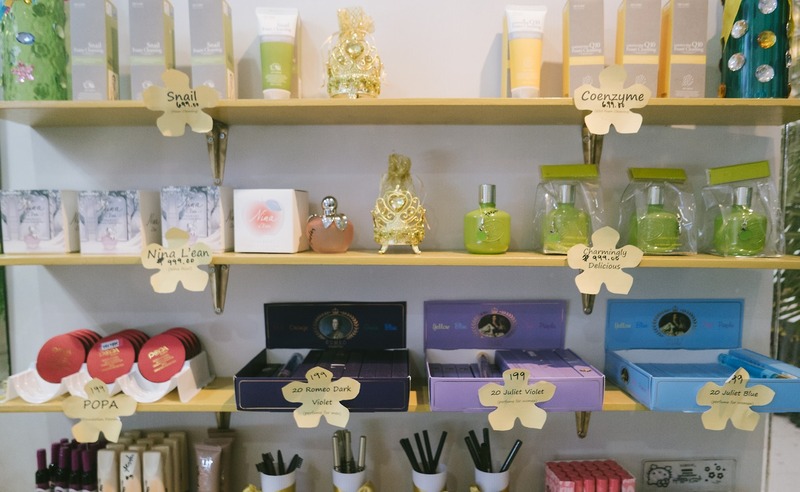 Provides high quality yet affordable skin care and beauty services.